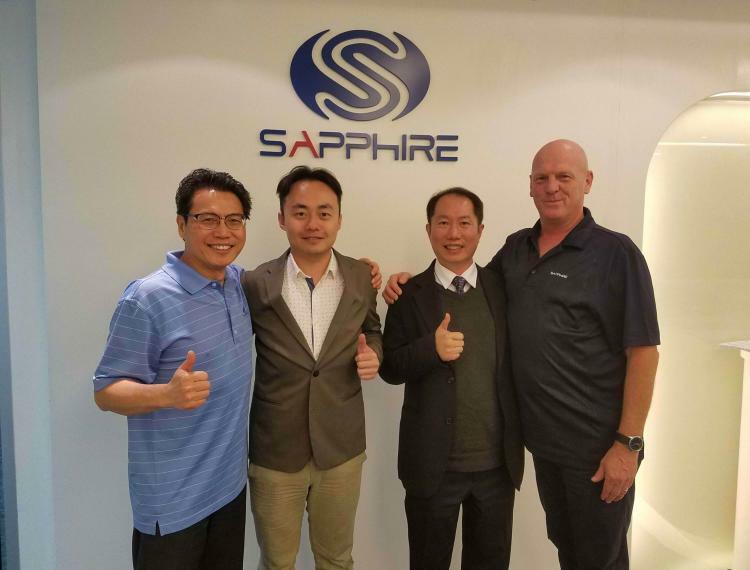 ASRock makes a strategic partnership with a popular AMD graphics card maker SAPPHIRE Technology. Both companies are globally known with a proven track record in providing quality PC components for gamers, overclocking enthusiasts and other users in between, with ASRock on motherboards and SAPPHIRE on AMD-brand graphics cards. The partnership is said to aim strengthen the demand of both brand’s products as ASRock and SAPPHIRE focuses on what gamers demand today. Both will collaborate and work together in launching a top-of-the-line motherboard, CPU and graphics card configuration that will meet the demands of gamers today while delivering a superior price/performance value.